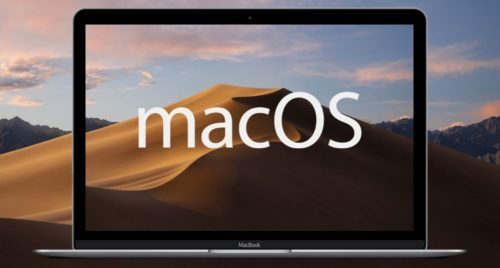 5 Features You’ll Love On The Newest OSX 10.14 – Mojave! Apple had recently announced OSX 10.14 Mojave, which is scheduled replace current OSX High Sierra. Did you ever wish your computer windows were not just plain ole white? If the answer is yes, you’re in for a treat. The new Dark Mode feature changes the appearance of all your screen elements, such as the dock, task bar, and windows, from deary shades of white to classier shades of black, making the screen much easier to view at night. 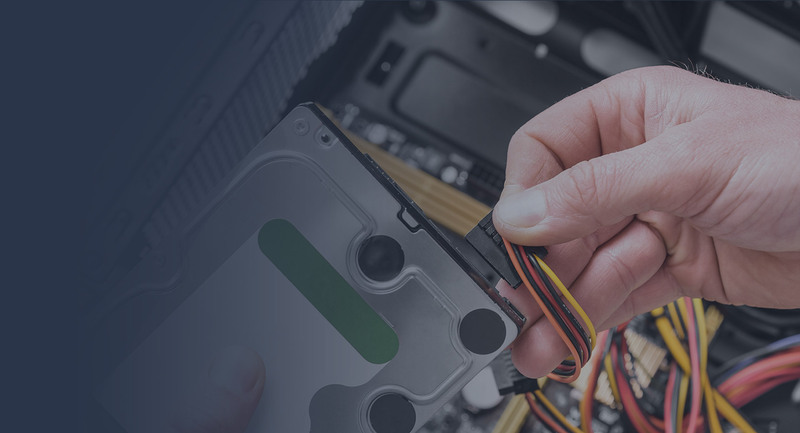 Are you having a hard time finding a specific file on your desktop because it’s cluttered with documents, pictures, and music files? Mojave’s new “Desktop Stacks” automatically organizes and stacks your documents in one pile based on the type of files. PDFs will be stacked in one pile while pictures will be in another stack. When you want to find a specific file, like a deck of cards, open the pile of stacks and click through them until you find what your looking for. iPhone allows you to read current news, check your stocks, record voice notes, even control some of your home accessories. But what if you’re on your iMac, your phone is in the other room charging, and you can still do these things. You won’t need grab your iPhone any more with Mojave because iOS apps like will be available on your Mac. Markup, new shiny tool in iOS, will soon be available for Mac users. This function allows you to write or draw over your screen, which is really useful if you need to circle a specific area on the image and send that file to someone. Remember the days when you had to email photographs to yourself, move them to iCloud, or sync your phone so it’s accessible on your computer? Say goodbye to this tedious process with Mojave’s Continuity Camera. This new feature lets you capture images on your phone and have it appear on your Pages document instantly. It also allows you to scan documents on your phone and have it automatically sent to your Mac – a very nice feature indeed. There are many more features that are new to macOS Mojave these are just a few.